In the world of bitcoin exchanges, there are many websites that simply came to be these days and most of them are not really safe for you to use. Can you exchange your normal money for bitcoins or not? Can you buy other currencies or not? These websites are easy to find, but you should always look for information about them before starting to use them as the exchange of your choice. 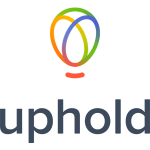 In this review, we're going to be analysing Uphold.com, a website that's specialising in digital currency exchange and other crypto services that most people look for in such a website. Uphold was launched back in 2015, providing its services successfully to more than 100 countries and by using many digital assets its clients asked for over time. Uphold is an official MSB of the FinCEN in the US and also CSSF in Europe, which means you can use it freely and with complete trust if you’re the kind of person who’s doing business just with regulated portals. The idea of the Uphold is simple: it is a Universal Protocol Platform where every cryptocurrency is available to the users, as well as anything else that has value and can be transposed into tokens. Uphold is a network where you can move around value, not just cash, like PayPal, for example. Everything is becoming tokenised in the crypto-world, which means everything can now be on one platform, including fiat currencies and every other digital coin in existence. What you need for this to happen is a common ground, a ledger framework, a standard by which to substantiate the value and allow the next 100 million users that want to come in and hold gold, stocks and anything else in the form of tokens to be able to do it. With a platform like Uphold, you can do just that, and it’s only going to get better every time. This, along with the other features of the platform, already made a lot of companies to look into this futuristic site and use its benefits for their users and clients. The interest for these services come both from decentralised crypto exchanges, as well as from traditional financial services. Uphold literally holds anything, from the mighty dollar, to the pound, to any cryptocurrencies, all in one place, aiming to become the future of baking, today. This portal is more of a virtual wallet than anything. The most important difference between it and any other crypto wallets that work online is, you can also store fiat money as well, not just bitcoins or ethereum. In compared with any other portals of its kind on the market, Uphold is the very best in doing what it does. 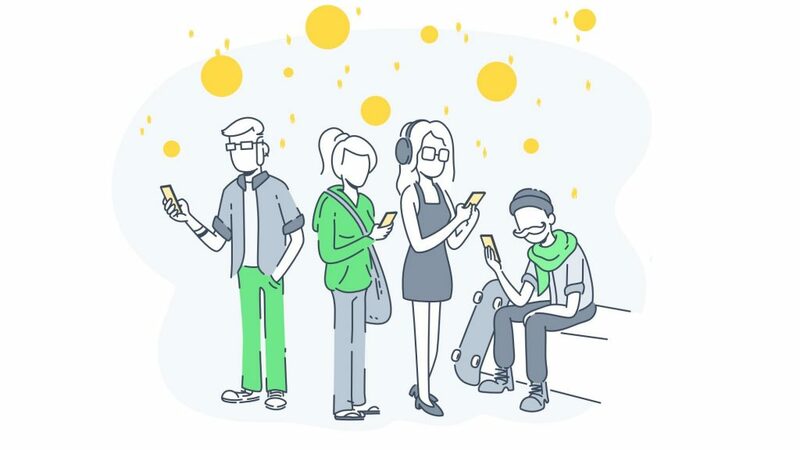 You can use Uphold for fiat currencies, for digital assets, but also for exchanging between traditional money and BTC, BCH, DASH, ETH, or LTC, all with just one or two clicks of the mouse. This will translate in higher fees than most websites, but the fact that you get to keep your digital and traditional money in one place makes these fees worthy of their prices. Uphold supports MasterCard for their online currencies. This translates into you being able to use your funds directly into any online store that allows for a MasterCard as a payment option. You can buy and sell bitcoins or any other crypto coins on Uphold. In order to be able to sell on the platform, you need to be a verified member. You’ll find an intuitive dashboard and a series of collection cards on the site. These collection cards can hold over 30 currencies. Simply choose the currency of your choice and then click on Add Funds. If you add funds from your credit card, you will first need to add your money to USD or GBP, for example, before doing anything else with them. Afterwards, simply transfer it to the virtual currency of your choice. If you don’t want to do that, you can trade with the currency of choice directly. Buying currencies on the Uphold platform is the same with selling them. You just need to follow the same procedure. The supported currencies on Uphold are Bitcoin, Litecoin, Ethereum, Basic Attention Token, Bitcoin Cash, Dash and Bitcoin Gold. Recently, Uphold has announced the launch of the Earn and Borrow services. With Uphold Earn, you can access a yield of 2 to 5% on your digital assets. Uphold Borrow gives you flexible credit at interest rates lower than the norm, as low as 9%. You can now register early to get the first access to the new app for these groundbreaking products, all at some unmissable terms: 1% off the interest rate on any loan and 1% higher yield on digital deposits. Uphold is an exchange platform at its core. You can simply exchange your fiat currencies into bitcoins or other digital assets with a simple click. 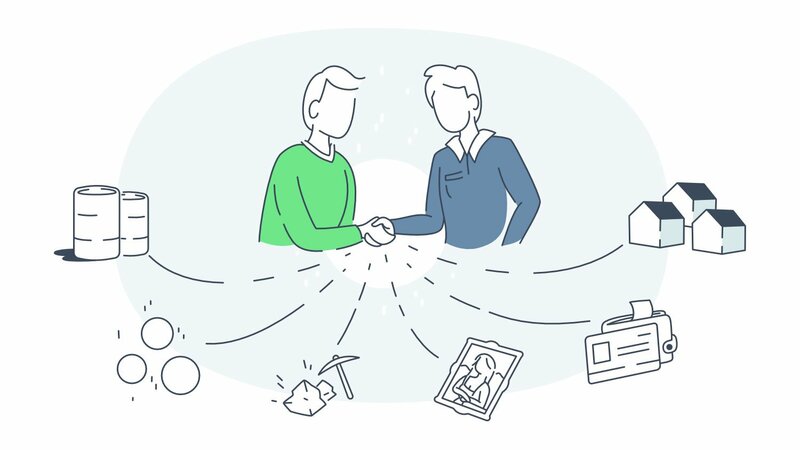 At Uphold, especially if you’re a verified user, you can even exchange between traditional currencies as well, all on the platform. This provides an extra layer of privacy even for your currency to currency exchange. You can use your account as a digital wallet, which makes the overall usage of the platform’s trading much easier and faster. When it comes to fees, the ones on Uphold are without a doubt a little pricier than most other platforms. You have a bunch of exchanges you can go on and trade, but almost none of them will offer a digital wallet for your assets. On Uphold, customers can store their bitcoins for future exchange, or simply exchange them for fiat currencies, other digital coins or even fiat to fiat if they want. The bitcoin exchange fee is now at 1.05% of the total exchanged amount against traditional currencies. For ethereum and other currencies, the flat fee is set at 1,4% of the whole traded sum. If you’re exchanging with currencies like the US dollar, the British pound or the euro, there is a 0,65% transaction fee. 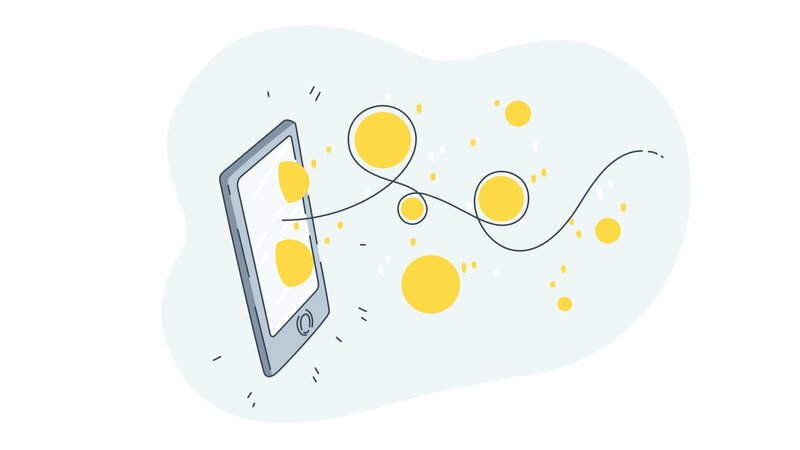 An important feature about Uphold is that it allows you to send your funds from your account directly to another member’s account in seconds. This way, you can exchange fiat or cryptocurrencies from user to user, without having to keep aware of any limitations or fees in mind. If you deposit bitcoins or directly by the bank, you will not have to pay a deposit fee on Uphold. If you choose to deposit via other depositing options, there’s a small 1,8% deposit fee you’ll have to pay. In the case of a withdrawal, you’ll be charged for both the fiat and the crypto-based transactions. In case of crypto withdrawals, you’ll be charged a flat fee of $2.99 per transaction. Wire transfers will cost you $3.99 per transaction. Be advised, as this is only the flat charge of the platform, so you might end up getting charged a tad more by third party companies, like the banks you’re working with. You’ll first need to provide a working email address. Also, you’ll have to choose the type of account you want to register on the platform, as well as your country of residence. Afterwards, you will complete the sheet of personal details that the site asks for, like name, username, state, date of birth and so on. After the second part of creating your account, you will receive an email with a link you’ll have to click in order to confirm everything. After that, you’ll also need to send a code to your mobile phone, also as part of the verification process. Once all of the three steps have been sorted, you can start using the platform. Before though, you are strongly advised to activate 2-Factor Authentication, as it provides an extra layer of security for your account and digital assets. You can at any time upgrade your basic account to a verified member status. You will be able to forget about things like transaction limits if you do so. You can deposit more than $1.000 at once in your newly opened account from the first day after the verification. The verification process is simple and intuitive, so don’t worry about it being hard to follow.